59 Actors Read 59 Chapters. 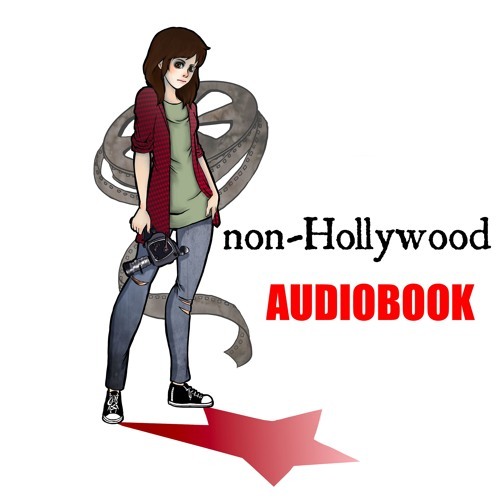 This is the audiobook for the novel "non-Hollywood!" Living in Los Angeles, a few million strangers have one thing in common: they want to make it in the entertainment business. From actors to indie film types, from rock & rollers to models -- they can all be found in L.A. pursuing their dreams, working their day jobs and rallying behind the cry of "I deserve to be famous, dammit!" With equal parts humor and empathy, Neal A. Yeager tells the story of four of these souls: Sarah is a fantastic actress who, after 37 Hollywood auditions, hasn't landed even a small role. While absolutely killing it in those auditions and in acting classes, Sarah can't help but wonder if -- here in the land of glitter and beautiful people -- the fact that she doesn't look like a model is what is really holding her back. Icon is a shy but brilliant independent filmmaker with a vision. She does the film school thing during the day, works on her own independent film projects in her free time and habitually pops antacids while wrestling the doubts and insecurities of a highly creative intelligent person. Terrance has, for all of his life, been told that he looks like a movie star. By all accounts he has what it takes to be the Next Big Thing. Through years of struggling with odd jobs and family members both supportive and skeptical, he looks to land that role that will make him the star that everyone says he should be. And Sean? Well, Sean is a musician who knows that it's all in who you know... A novel for the fans of the underdog, non-Hollywood takes the reader through the life of the folks who are struggling on the outside and on the fringes of show business. Those who appreciate the humorous and bittersweet work of Nick Hornby should definitely enjoy what non-Hollywood has to offer.